Easy Hawaiian Sliders are juicy, tangy Beef and Bacon Burgers with a homemade Pineapple Salsa. 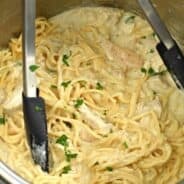 You’ll love this delicious dinner idea! Do you ever crave burgers? For me? I love Meatheads. Have you tried them yet? Ugh, just writing about them has me craving a juicy Meathead burger with cajun fries! Last week I made my delicious Pineapple Salsa recipe. It reminded me of my favorite Meathead burger, which has bacon, pepperjack cheese, bbq sauce, pineapple rings and jalapenos. Instead of the pineapple rings and jalapenos, I topped mine with pineapple salsa. You guys, I could eat these every day. 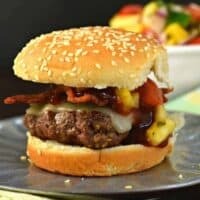 To make these Hawaiian Sliders, I used a pound of lean ground beef and was able to get six sliders…you can make them full size burgers if you prefer. The pineapple salsa recipe is enough for a whole tray of burgers…plus some, ha! I also chose to use Sweet Baby Rays BBQ sauce with mine. I love the sweetness of their sauce, but feel free to use YOUR favorite barbecue sauce. We cooked ours on this grill pan in the house…but again, do what works for your family. Start up your outdoor grill if you prefer to cook them that way…or bake them…or fry them! 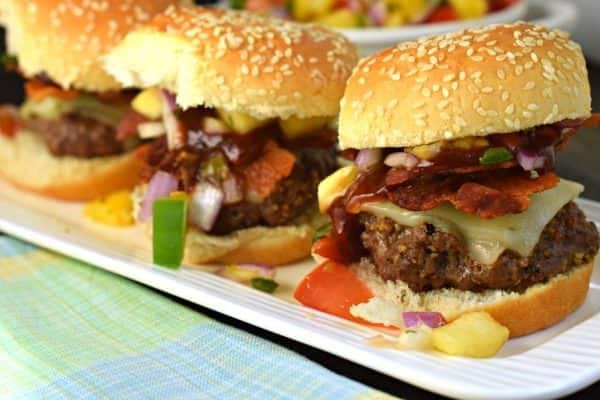 Hawaiian Sliders are juicy, tangy Beef and Bacon Burgers with a homemade Pineapple Salsa. 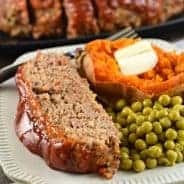 You'll love this delicious dinner idea! Preheat grill pan or grill until hot for burgers! Combine ground beef with steak seasoning in a large bowl, using your hands. Divide the meat into 6 equal sized portions. Pat them into patties, a little larger than your slider buns (they will shrink slightly while cooking). Press your thumb into the center of the patty to make an indent. Heat on hot grill pan for about 4-5 minutes per side (until desired doneness). We like ours medium well done. 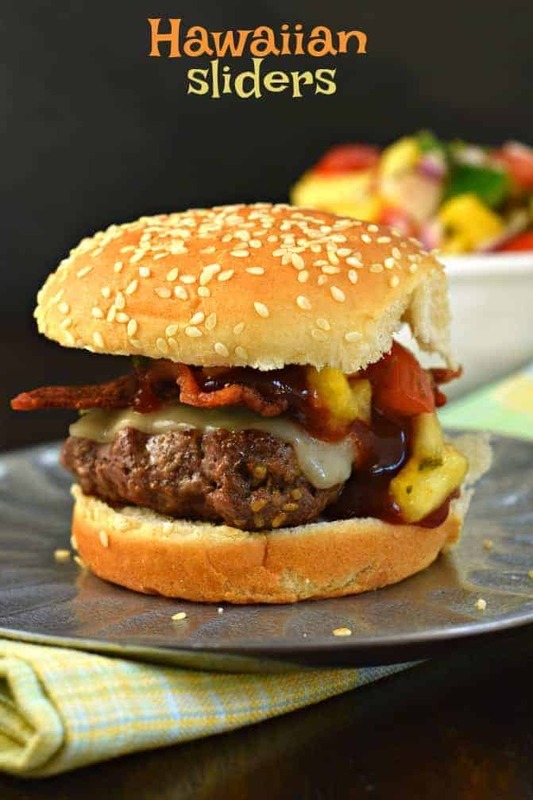 To serve, to each burger with a half a slice of pepperjack cheese, a slice of cooked bacon, a little bit of bbq sauce and a dollop of fresh Pineapple Salsa. EAT and enjoy warm! Yummy! I love your Pineapple Salsa recipe. It’s my favorite on fish tacos! 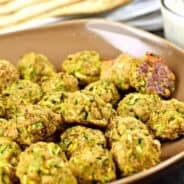 Great idea for simple healthy recipe, thanks so much!! Love the idea of putting pineapple salsa on a burger! 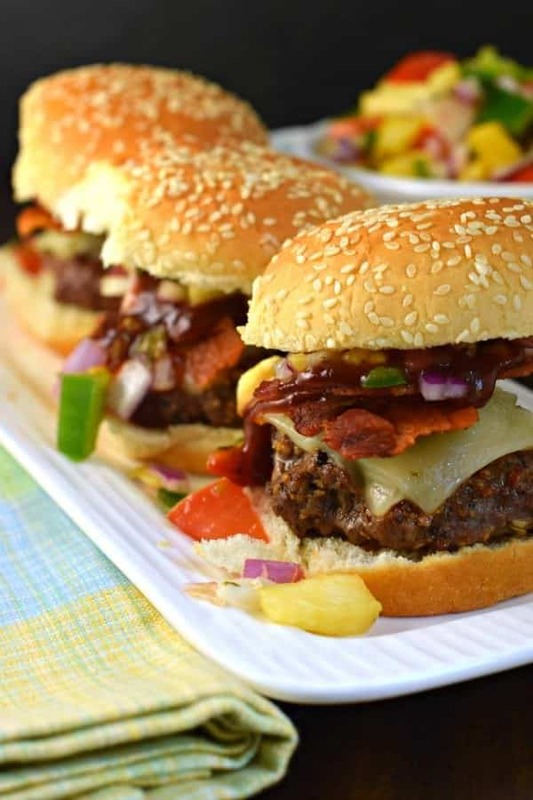 These sliders are perfect for a summer gathering! It was the perfect addition!